“War. War never changes,” and “I don’t want to set the world on fire,” these are the iconic words that ring through the ears of fans in Fallout series. Now they sing a new song, “tak[ing] them to the place where [they] belong, West Virginia,” to a time where war changed the land. Fallout is a series where players experience the scarred wasteland, of retro-futuristic America. The popular Bethesda game (among their other series), is known well as a single-player experience with some wild adventures. However this time Todd Howard at the Bethesda E3 conference, brought up the idea and concept of having those wild experiences “together“. Shortly followed there was a presentation demonstration of the player interacting with three other characters, the twist: they were other players. Players do not exclusively have to play online, but anything they do play solo, can be uploaded and transferred into an online setting without any lost progress. For the more solo-play/non-confrontational players, there is no player-versus-player up until level five. This is subject to change, but players still have the option to participate in pvp or not. In a recent interview with Howard, he stated that there will be a fast-travel feature. Fallout has been known to use this mechanic to save players time from traversing the open world. However, Howard did not elaborate how this will work, especially considering there are no working vehicles in the franchise and the considerable size of the map. 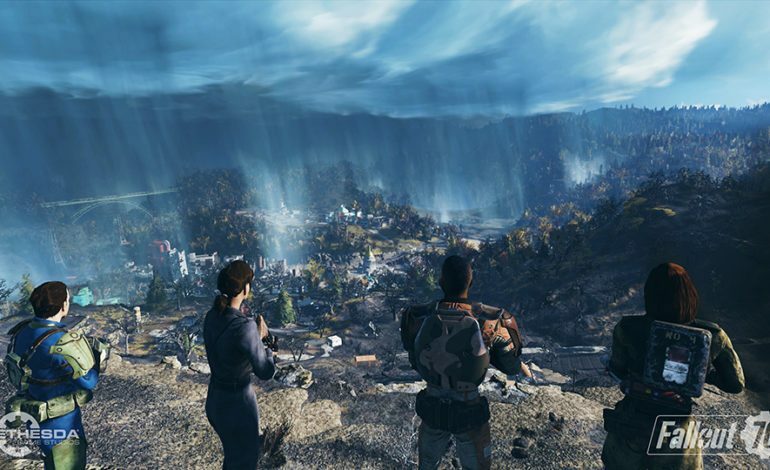 In this shared open world players would interact with other players, create communities, and form towns in West Virginia. 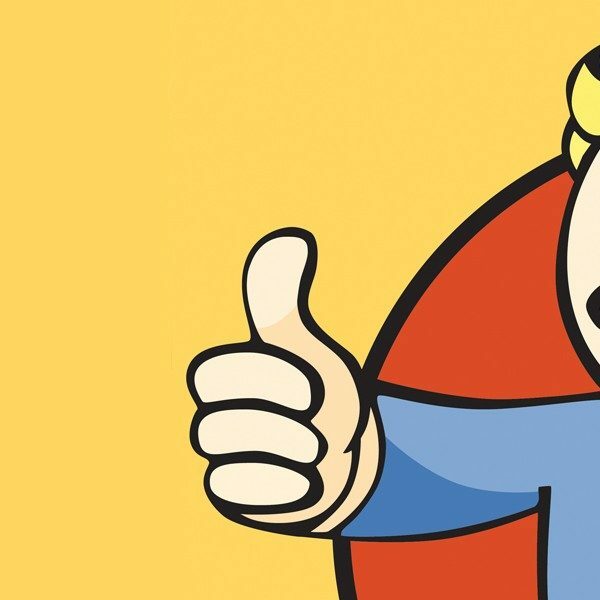 Todd claimed that the map will be four times bigger than Fallout 4 and uses a more advanced settlement system. The Construction and Assembly Mobile Platform (C.A.M.P.) will allow players to pick up and move entire settlements and creations anywhere as long as they have the required materials. Unlike previous iteration of Fallout games, 76 takes place prior to the events of the other games. Set in the lovely state of West Virginia, players can expect to see and conquer the mountain ranges, battling for territory with other players. 76 offers players to have a more role-playing aspect with each other, giving players the freedom to be as they please from raiders to merchants. One more mechanic players have at their hands is the ability to launch nukes around the map and actually seeing the effects of it. Players can come across nuclear launch codes, find the corresponding site and launch them at each other or wherever they choose to create rare resources while erratically changing the landscape permanently. Players can access the Break-it Early Test Application (B.E.T.A.) sometime in the summer complimentary with a pre-order and fully experience the wasteland on November 14.